Dr. Frank Hayden to be inducted into Canadian Sports Hall of Fame . Congratulations to the long-time Burlington resident on this honour. He was one of the founders of the Special Olympics and played an instrumental role in the Special Olympics. 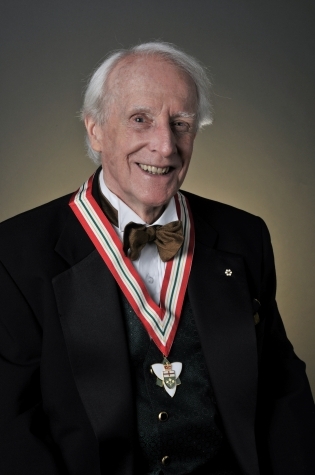 Read more about Dr Hayden’s role in the birth of Special Olympics in Canada.